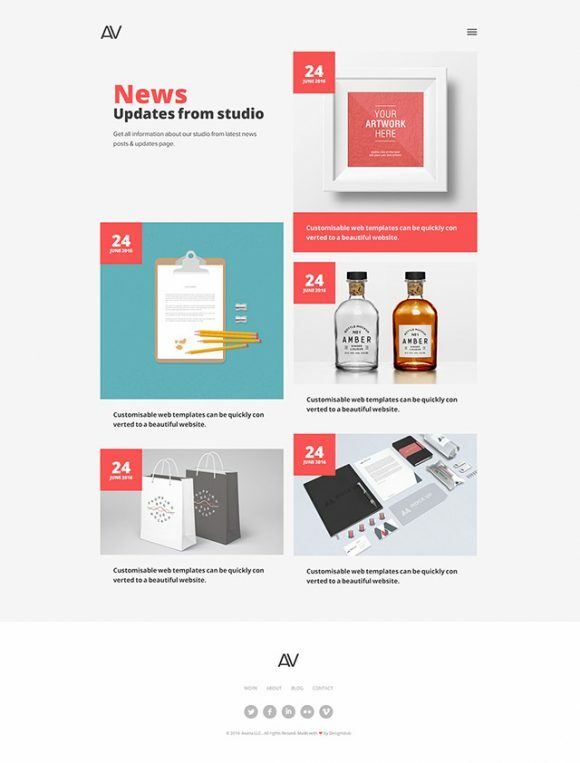 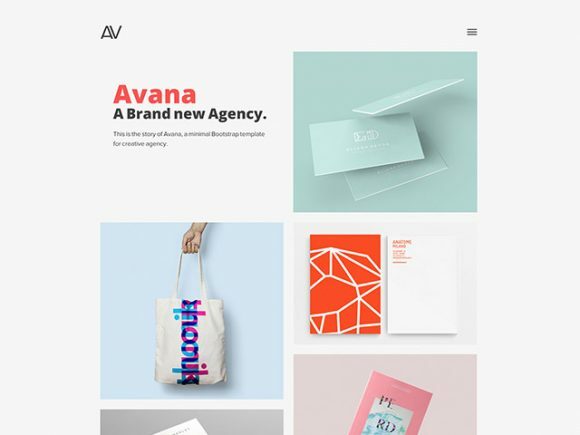 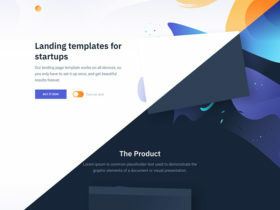 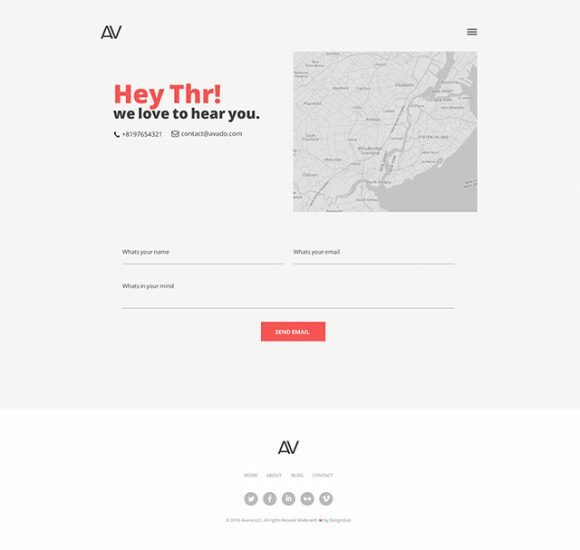 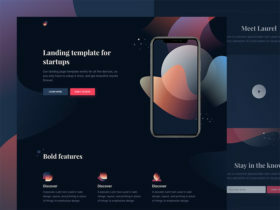 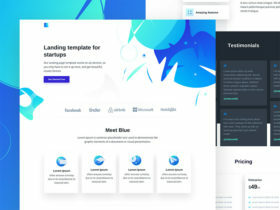 Avana is a free minimal portfolio HTML template ideal for creative agencies that want to better showcase their own portfolio. 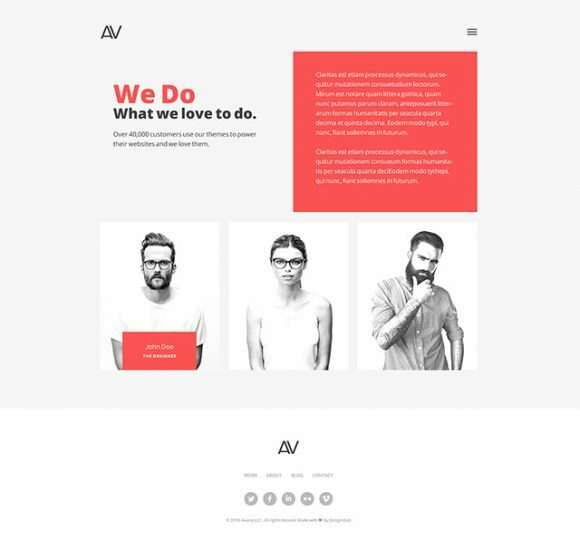 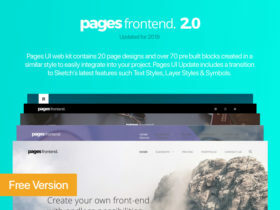 The template is built on Bootstrap and takes advantage of Google Fonts and nice appearing animations on scroll. 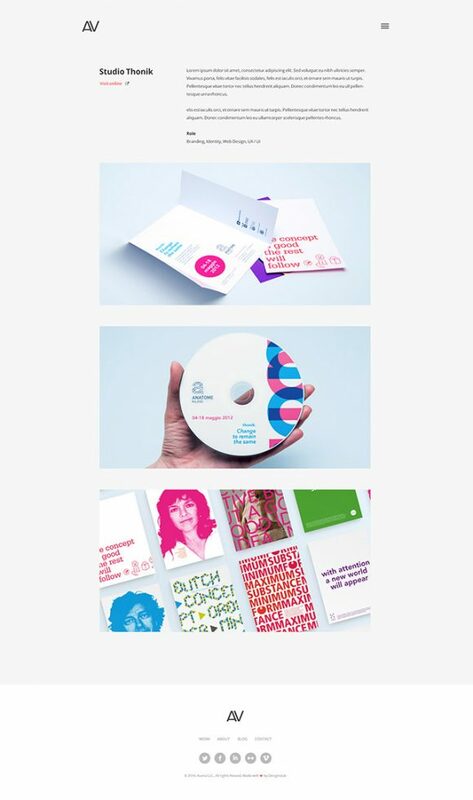 Designed and released by the creative team at Designstub. 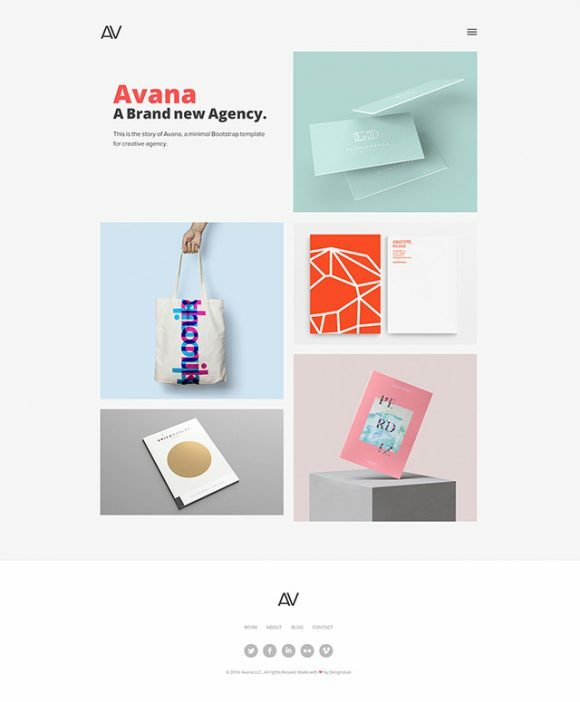 Posted on August 4, 2016 in HTML Website templates, Code stuff and tagged portfolio, agency, websites, templates. 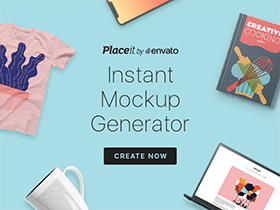 This post has been viewed 38277 times.